Add contemporary style and function to your home with the Mayfil Converta Chaise in Blue Linen by Condor Manufacturing. 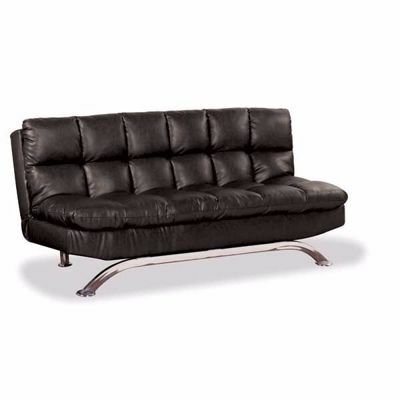 This convertible chaise has a streamlined silhouette with a retro feel and features a plush divided back and seat for maximum comfort. 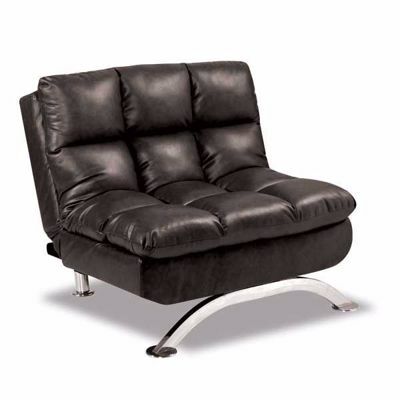 The chaise has a dual-duty design that allows the back to fold down so the chaise can be used as a bed. 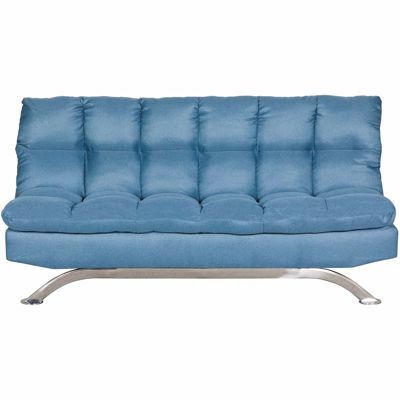 Blue linen-look upholstery adds a touch of color while the chrome-plated metal legs add a sleek, modern appearance. 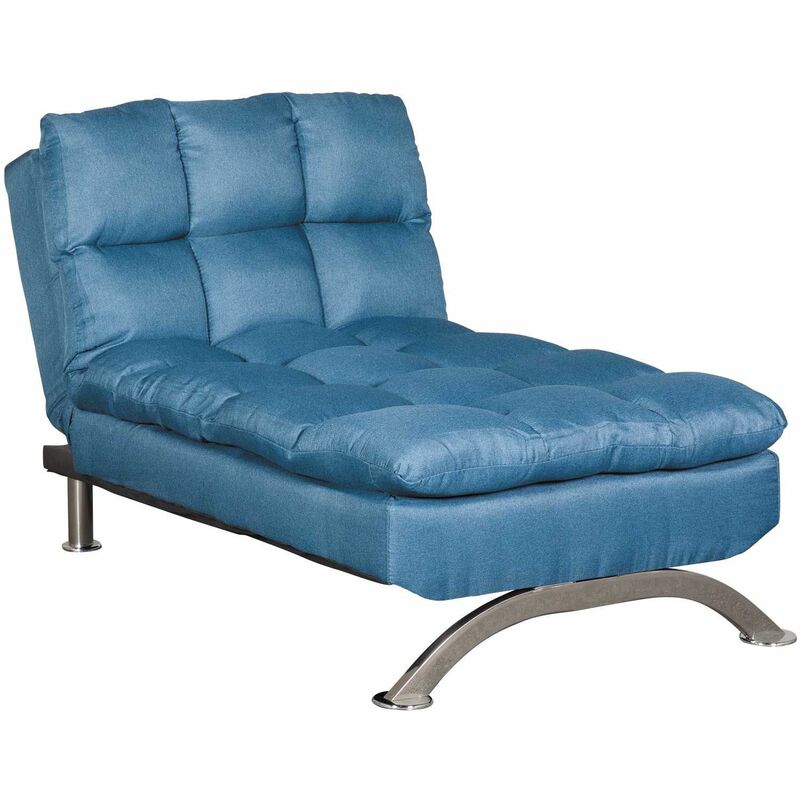 Add contemporary style and function to your home with the Mayfil Converta Chaise in Blue Linen by Condor Manufacturing. 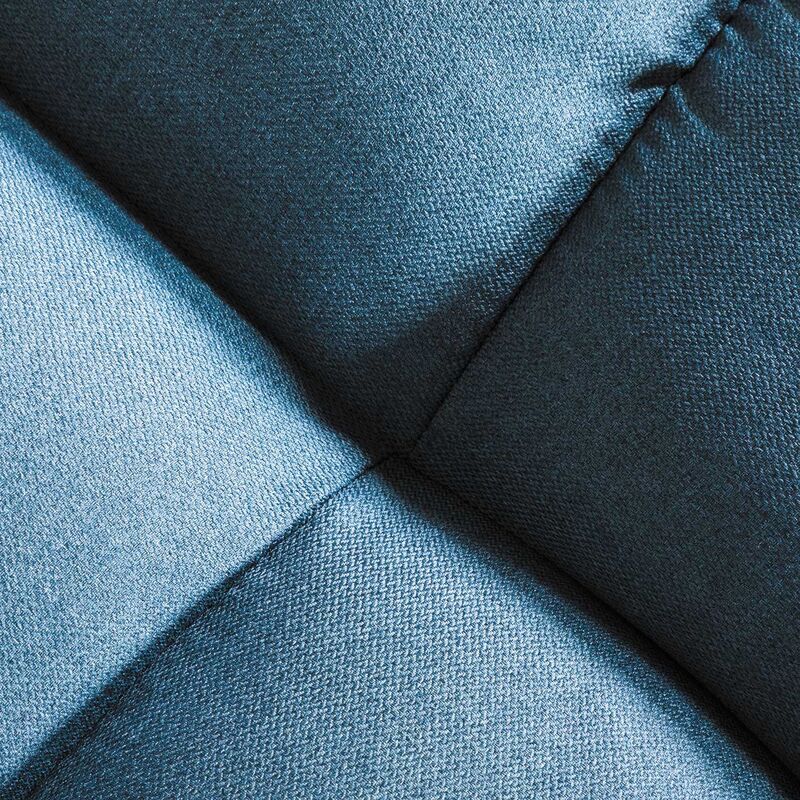 Mayfill Convert-a-Chaise in Blue Linen by Condor Mfg. Wood frame with metal mechanism. 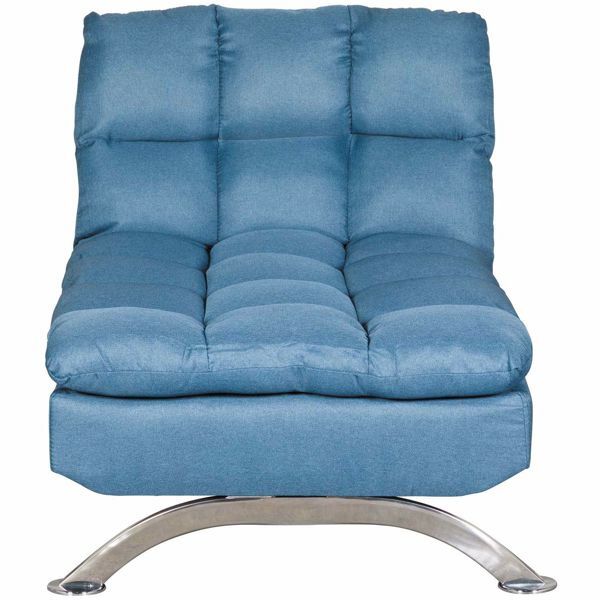 Blue linen 100% Polyester upholstery. Some assembly may require if picked up on AFW dock. The Mayfill converta sofas, chair, chaise collection revolutionized the entire concept with an exciting look and comfortable feel. The sophisticated contemporary design and plush comfort of durahide material add both relaxation and function to any living area with the ease in which the sofa transforms to a bed. The Mayfill collection is an exceptional addition to any living environment. Available as sofa or chair.